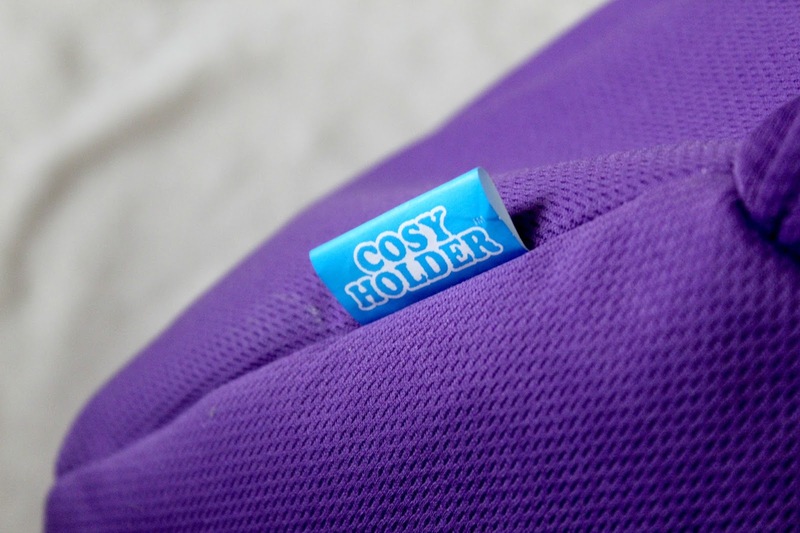 A couple of months ago I got an email introducing me to Cosy Holder, a company that makes tablet and eReader holders for both kids and adults. I was intrigued immediately as despite me having an iPad Mini I still sometimes struggle to hold it due to my painful and hypermobile hands and wrists, this seemed like the perfect solution for myself and many other people, disabled people in particular. 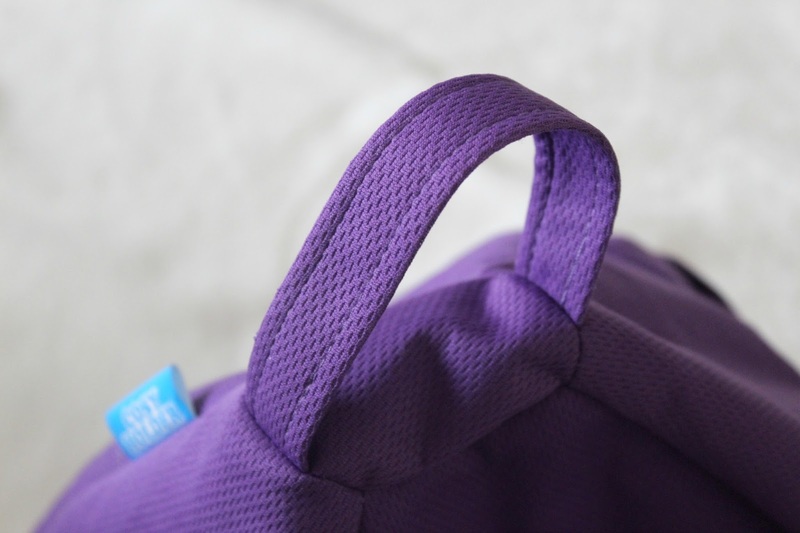 I've been trying it out for a few months now so I thought I'd pop up a little review up! 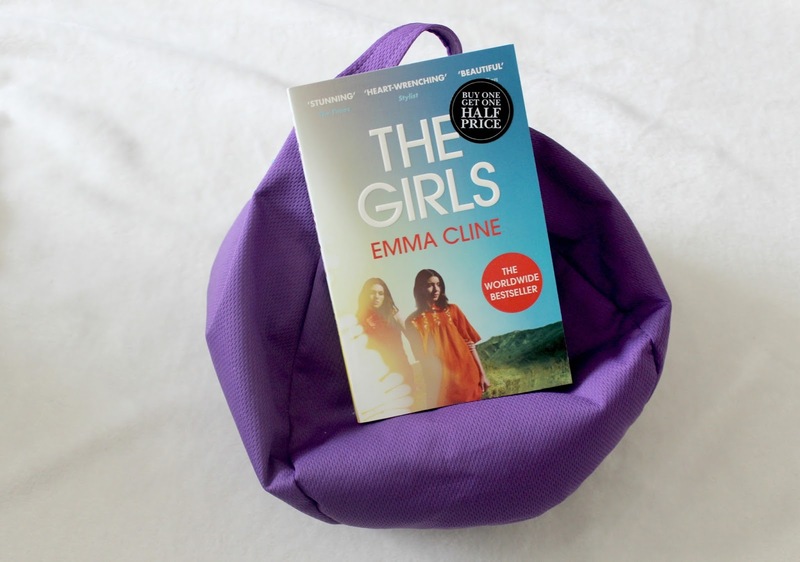 The Cosy Holder Beanbag says it is designed to hold iPads, Samsung Galaxy Tablets, Kindles and books but I imagine it would be capable of holding whichever tablet you have, or even your phone! It claims to offer stability on a wide range of surfaces, perfect for home & travel, offer versatility and hold tablets of all sizes. It's available in black, grey and purple and since purple is one of my favourite colours I went with that! This is basically a mini bean bag! 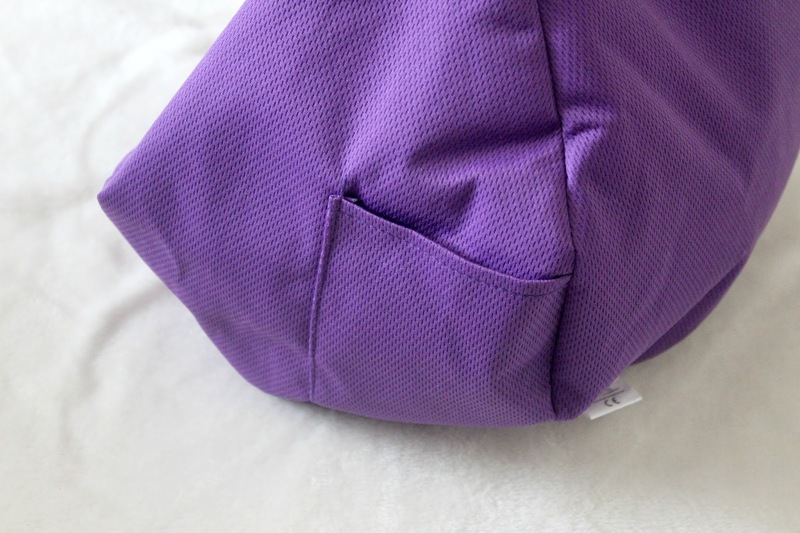 It has a handle on the top and a pocket on the side and is squishy enough that if you were travelling with it you could even use it as a pillow. I've mainly been using it to hold my iPad in bed and I've found that it really is perfect for that. 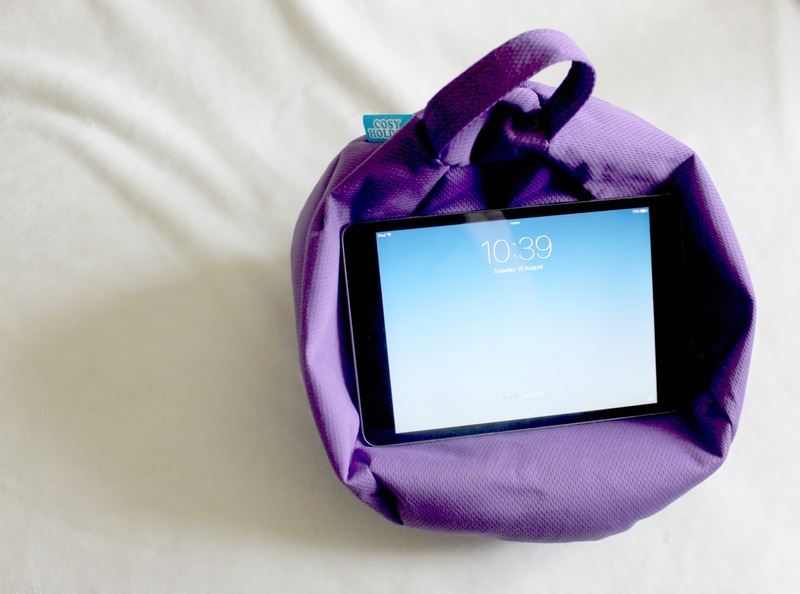 It's small and lightweight so doesn't put too much pressure on my painful joints when rested on me but it's sturdy enough to hold my iPad mini in place. I did find that even small movements can shift it around a little but it's easy enough to pop your tablet back in place so you can continue watching Netflix, that's mainly what I do on my iPad anyway! I tried using it for a paperback book but you don't get the same hands free experience that you get with a tablet as the book can't hold itself open. What I did find out that it's good for is large hardback books, like cooking and baking recipe books for example! I think it would be ideal for any budding bakers, regardless of whether your recipes are on your tablet or in a book. This adult cosy holder is currently at an introductory price of £12.99 (full price is £16.99) and the kids cosy holder, which is designed as a monster, is currently at an introductory price of £19.99 (full price is £24.99). I think I prefer the design of the kids one, just because it looks a little more structured! I still really like the adult version though and have been using it in bed most days since I got it! I was sent this product for review purposes but this does not influence my opinion.